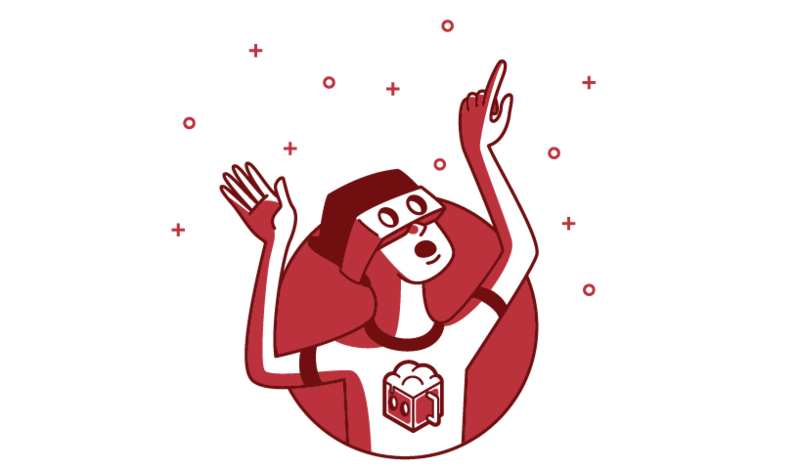 STEP 1: Drop the beer. 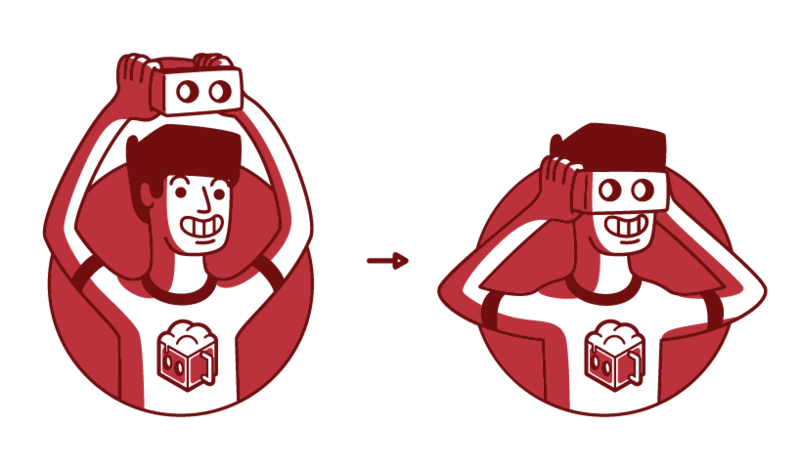 STEP 2: Put on the box. 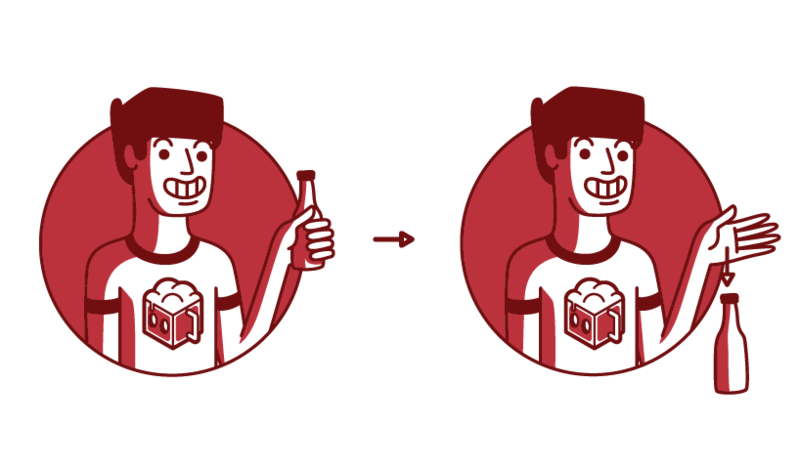 STEP 3: Experience the future of virtual inebriation. 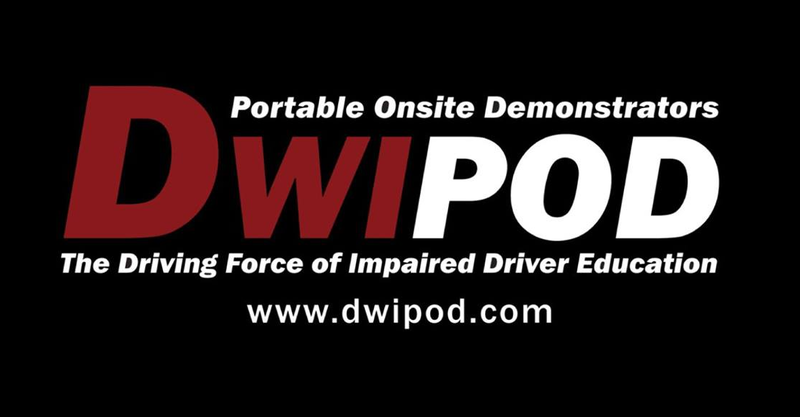 Dwipod includes BeerBox in their demonstrators used to faciliate and assist in the education of young adults in the dangers involving the operation of a vehicle while under the influence of alcohol or drugs.